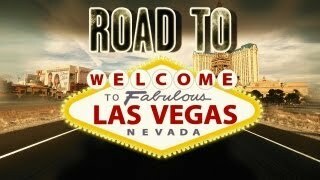 There will be 640 gamers competing for $1 million at the Challenge Series finals in Las Vegas. Not making the trip? Tune in from home and watch it all go down. Details here of how you can watch it live from your home. 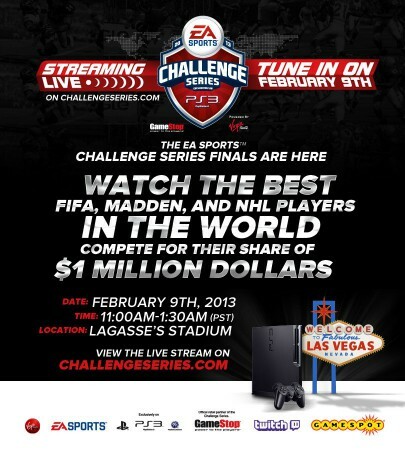 The spectacular finale of the 2013 EA SPORTS Challenge Series, powered by our partners at Virgin Gaming, will be streamed LIVE from Lagasse’s Stadium, Las Vegas, on 9th February. Watch the drama unfold live on the Challenge Series Live Stream. 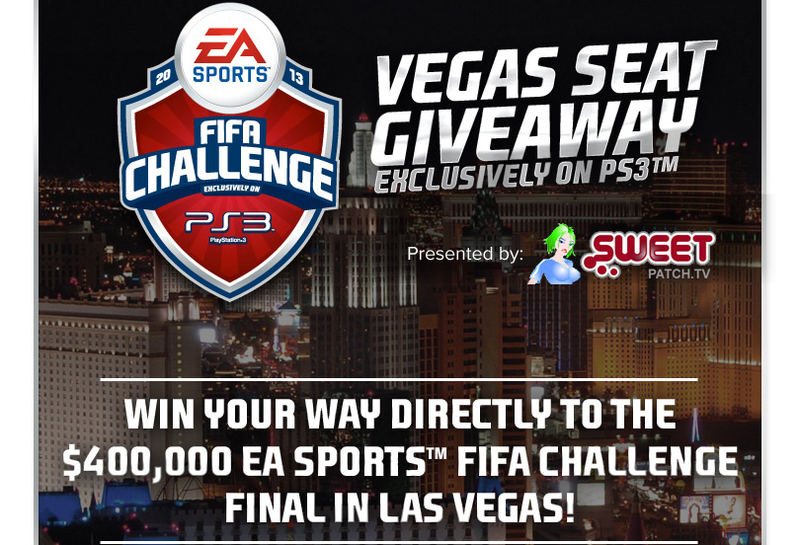 EA SPORTS Challenge Series 2013: Watch the action LIVE!